When we saw that there was a new book called Hooked On Hollywood...well we were HOOKED. 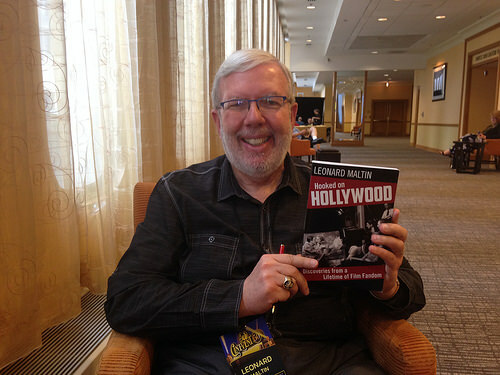 Leonard Maltin, who is best-known as a film historian, film reviewer, and television personality. 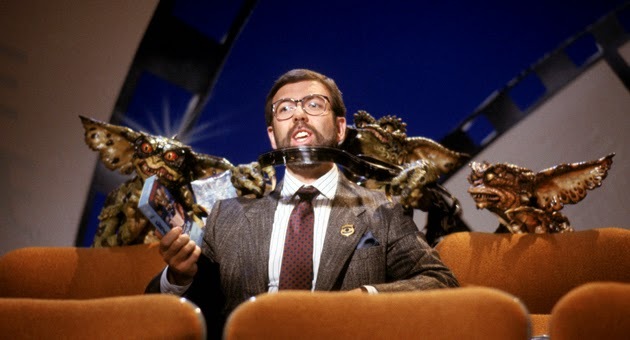 But it's his work as an author, his books have sold more than 7 million copies, that might leave the most lasting impression. 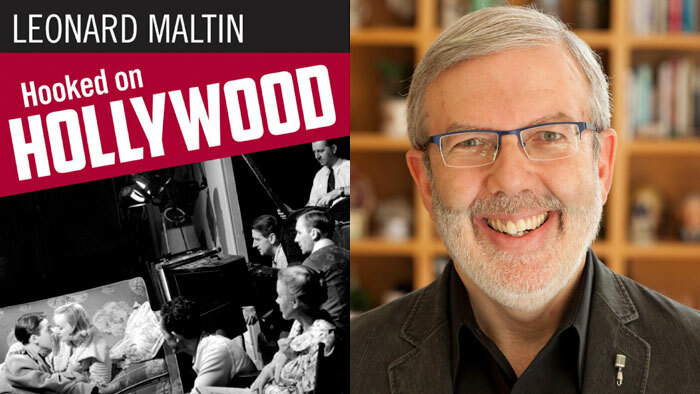 Maltin, who started collecting old photos and writing about film stars in the fifth grade, spent 30 years reviewing film for Entertainment Tonight and two decades teaching at USC, has written some incredible books in the past, including the widely-used reference work Leonard Maltin’s Movie Guide and its companion volume Leonard Maltin’s Classic Movie Guide, now in its third edition. 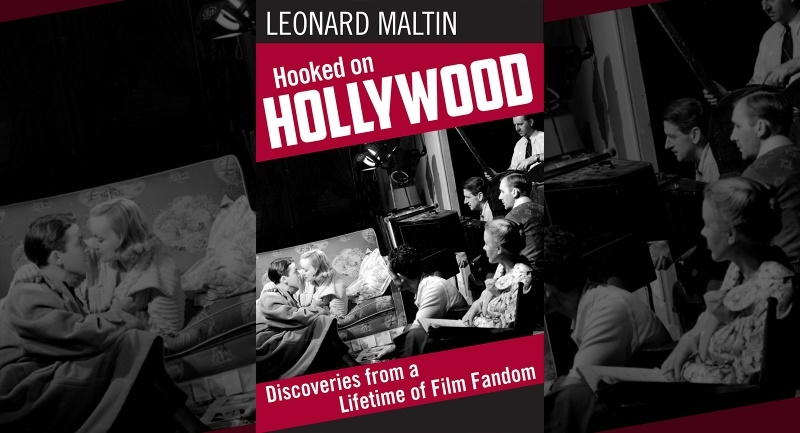 In his latest book, Hooked on Hollywood, Leonard opens up his personal archive to take readers on a fascinating journey through film history. 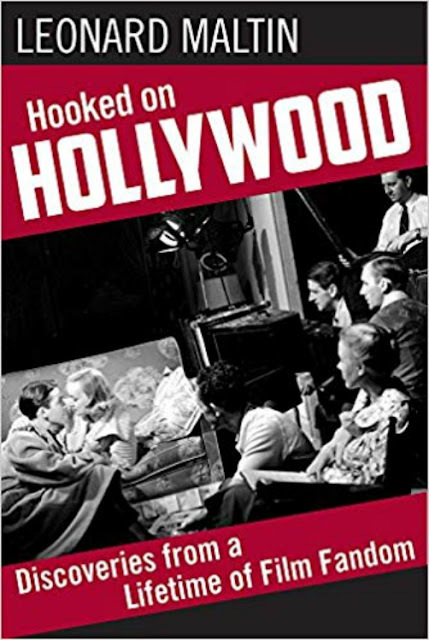 Included are some of his early interviews with film greats conducted by him as a teenager, and later, more in-depth interviews conducted with filmmakers and stars of Hollywood’s Golden Era—interviews that have never been published in book form. 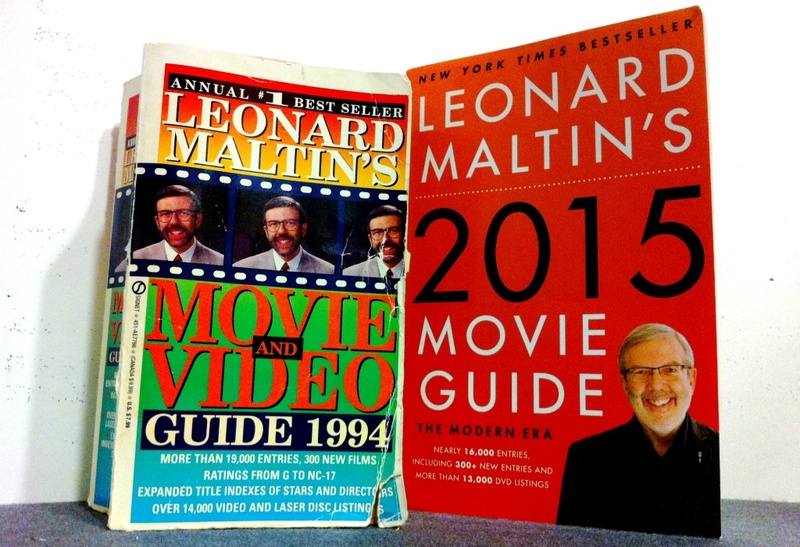 Discoveries from a Lifetime of Film Fandom...and as someone who ❤️Hollywood, we ❤️this. This is a perfect Spring book to read so go pick up a copy, you will be glad ya did.